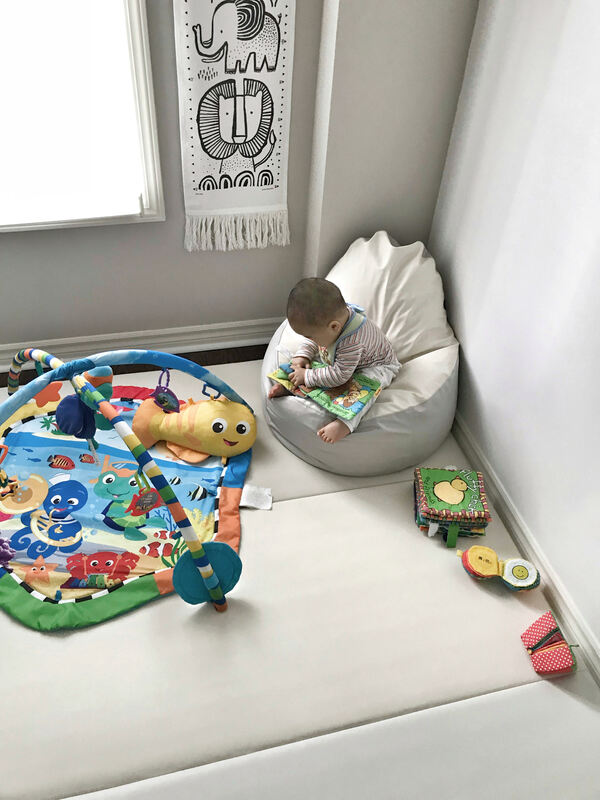 Create a soft, cushioned space for tummy time, crawl and play! 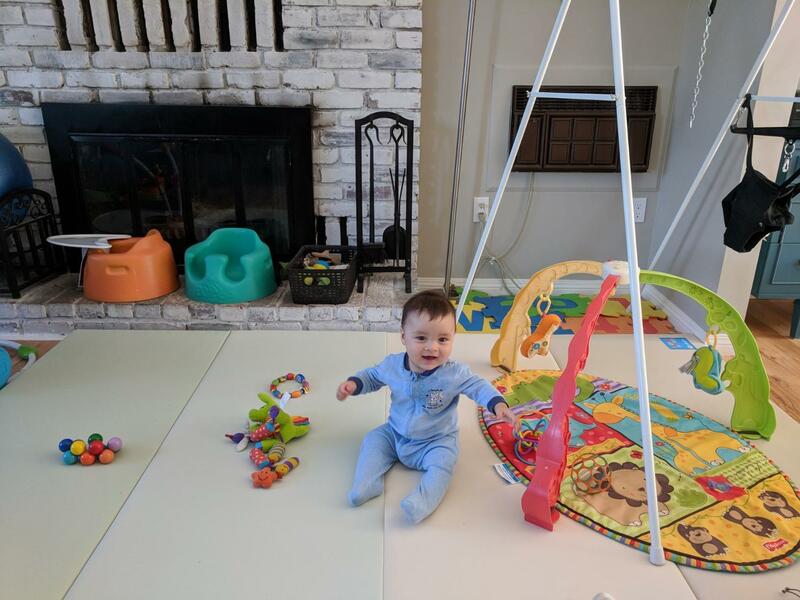 I purchased this playmat for my 8 month old son and we are enjoying it. The mat is great quality! It is comfortable for both adults and babies and the colour and look of the mats is easy on the eye. I'm also very happy with the size of this mat. I regret getting the other playmat that we have in the house (Play With Pieces). 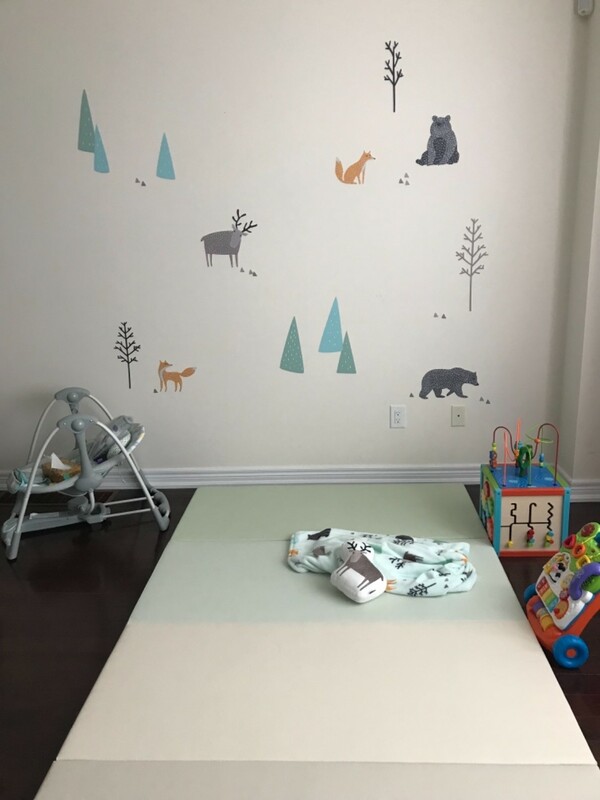 I would love to get a second mat some time in the future (for future finished basement) and would also recommend this mat to other mommies. Hope this Alzip mat will last for a long time! It's all I can ask for a playmat! It’s safe - no horrible smell and thick enough for my little one to do any exercise without worrying about accidents; It’s comfortable - I sometimes take naps on it with my son and it didn’t hurt my back at all; It’s easy to clean - the surface is waterproof and the light weight makes it easy for me to flip it with one hand when I need to vacuum; It’s beautiful - the modern color fits our nursery decorations well; It’s versatile - we plan to use it folded as a long seating after baby grows up. 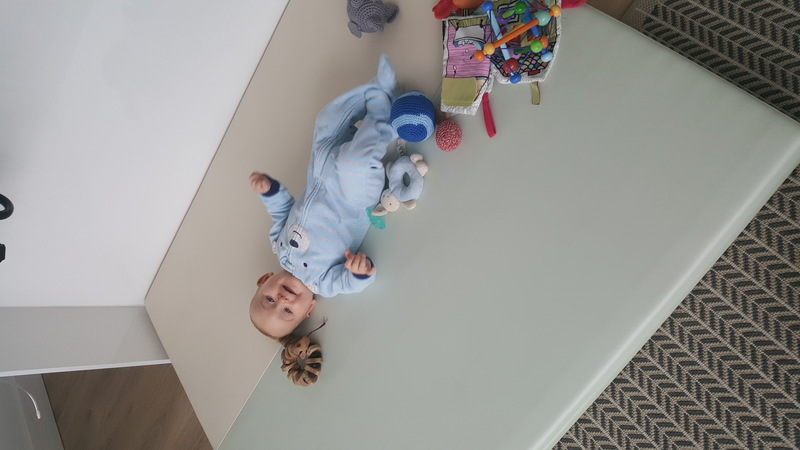 It’s all I can ask for a playmat, and the most important, my son loves it too! This mat is great! We have had it for about a month and our 6 month year son is in love with it. Protects his head and body from impact while he is flipping all over the place. 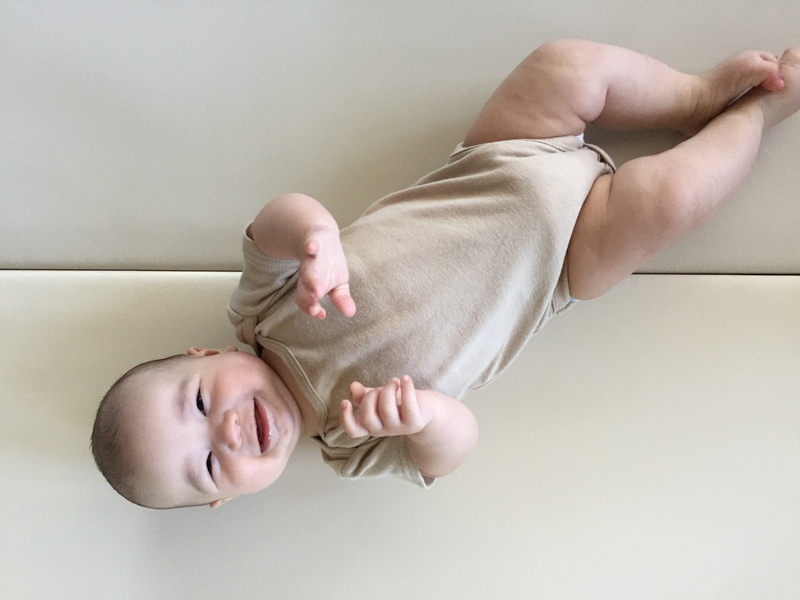 Can fold up easily and is also great for stretching for Dad. Would highly recommend this and am planning to get one for my sister for Xmas. 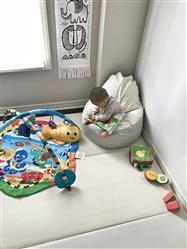 We spent a lot of time researching play mats that were eco health friendly and even emailing companies for lab reports. ALZIP/Wunderkids were really good about sending us the lab reports and confirmed that it was free of PVC, EVA, formamide, phthalates, lead, etc. This mat checked all our boxes! 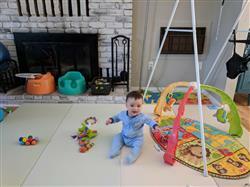 It is safe for our little one, durable enough for our dog, easy to clean and comfortable for all of us to play on! This product was recommended by a friend who lived overseas, and we are very happy with it. This is one of those products that will eventually become indispensable for the North American parent, it just hasn’t caught on yet! 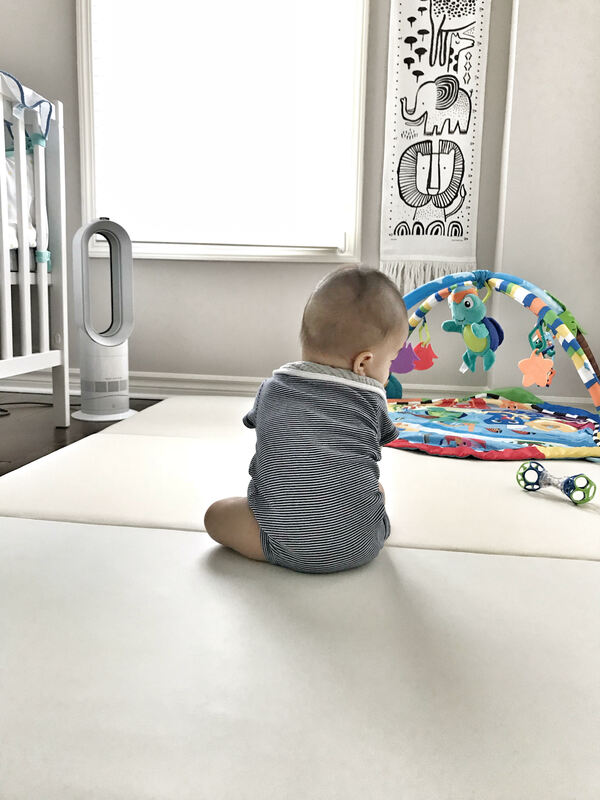 Our kid loves it, and the quality is such that we don’t have to worry about him making a mess on it, it’s super easy to clean. It folds up and stored very easily. Overall a great product!